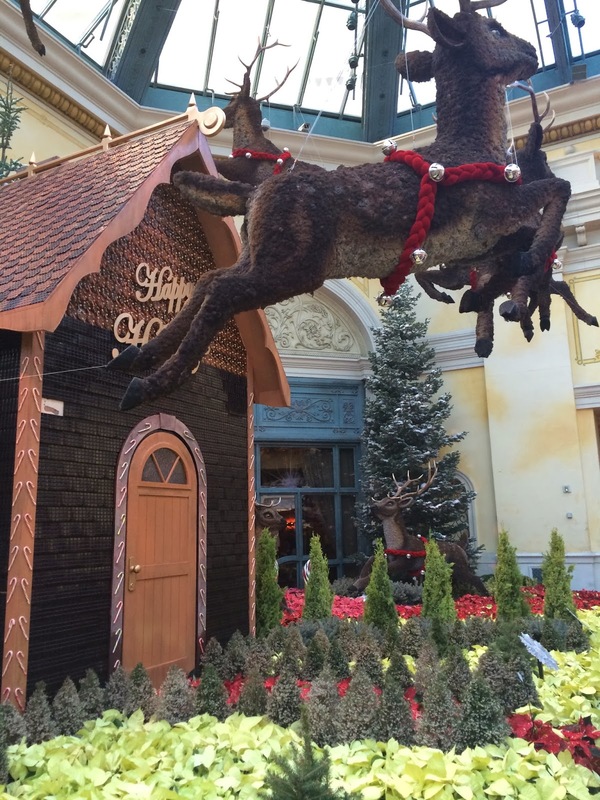 LAS VEGAS DAZE: Photos of Bellagio Christmas Conservatory 2013 during the day and night! 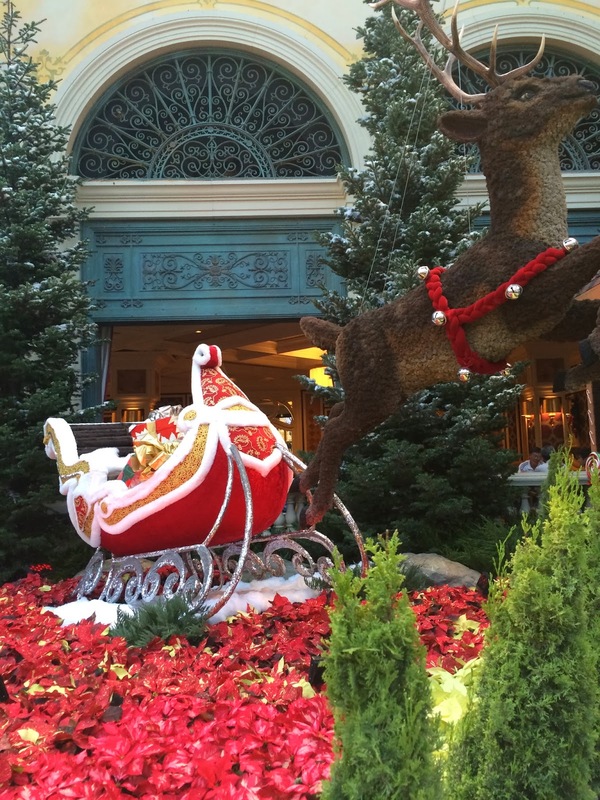 Photos of Bellagio Christmas Conservatory 2013 during the day and night! 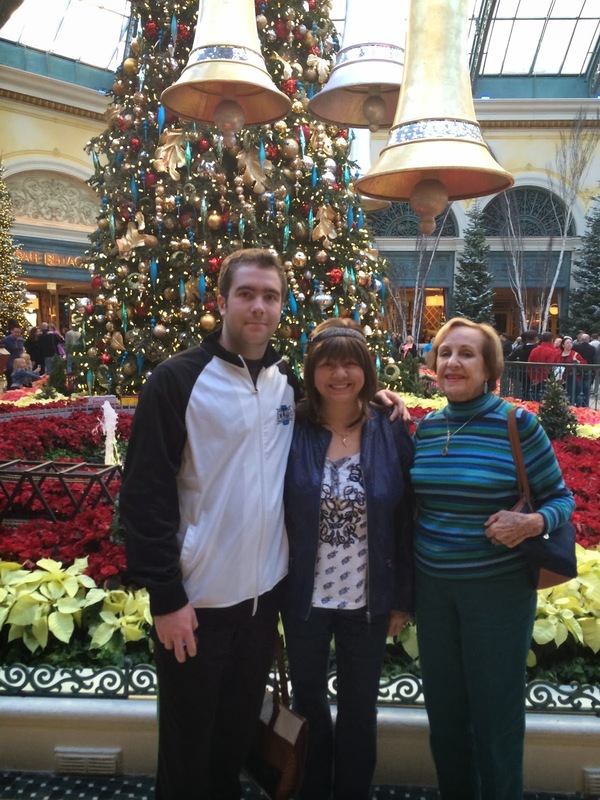 The first group of photos is from December 26th with my family during the crowded daytime hours of the Bellagio Conservatory. 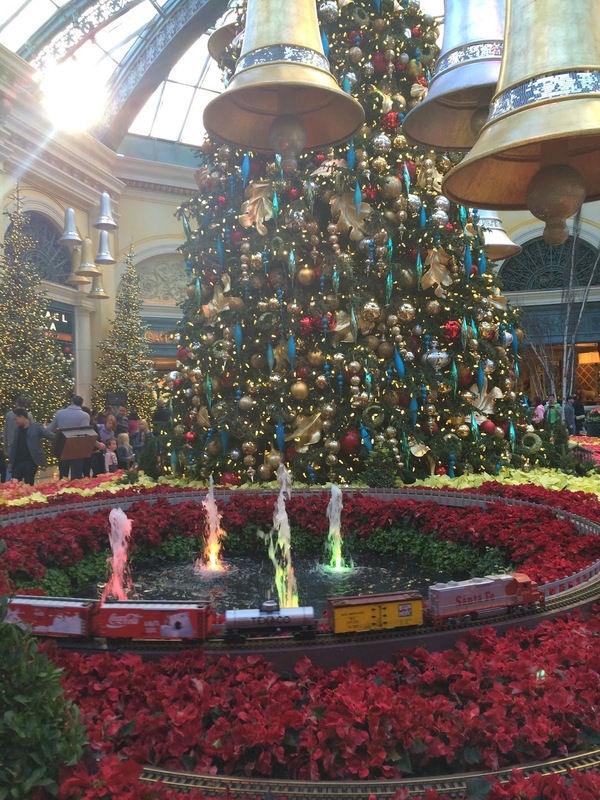 Here's what the Bellagio Conservatory looks like when you visit it at 5:30am! 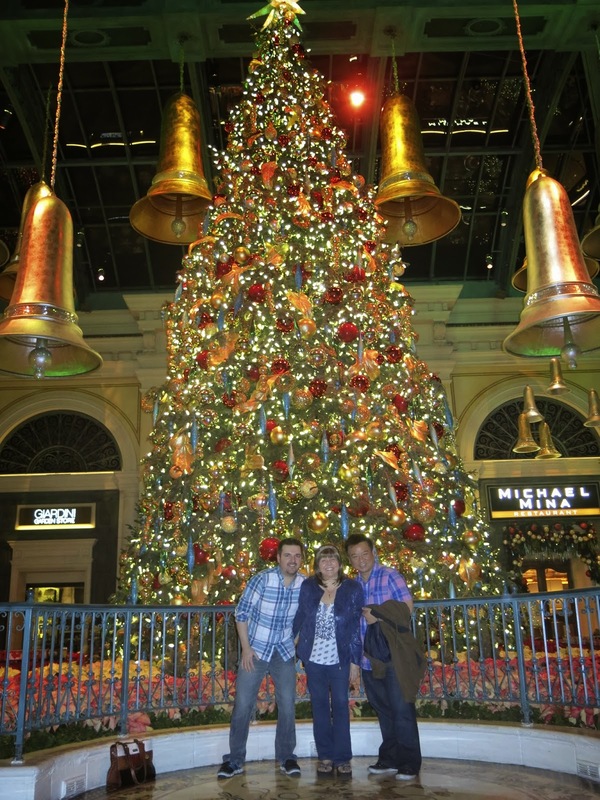 With friends Brian and Rex after a night of having fun at the Bellagio slots!